When you’re in one of the most remote areas of the United States you need a quality website for more reasons than one might think. 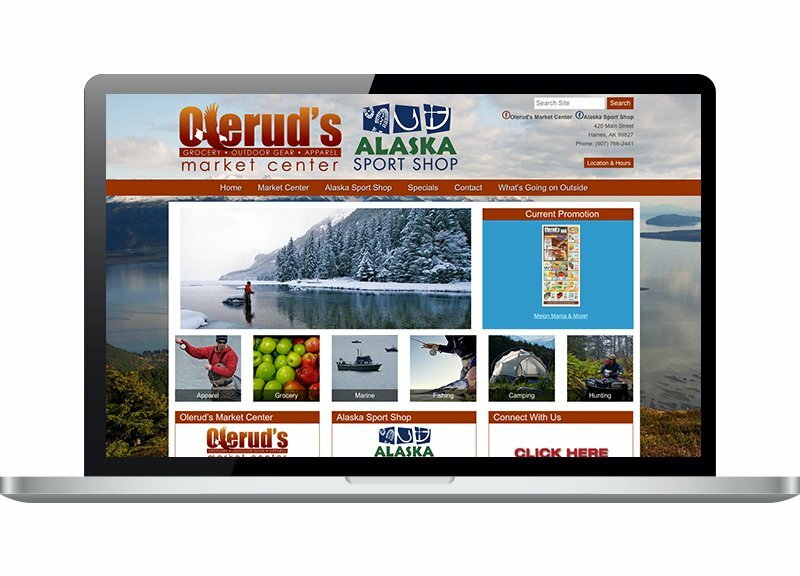 Olerud’s Market Center sits on a remote peninsula of Alaska with boundaries created by two bodies of water and epic mountain majesty. Needless to say, the roughly 2,000 people who live in the region rely on businesses like Olerud’s to provide them not only with fresh produce and groceries but also outdoor adventure gear, weather reports, and fishing supplies. 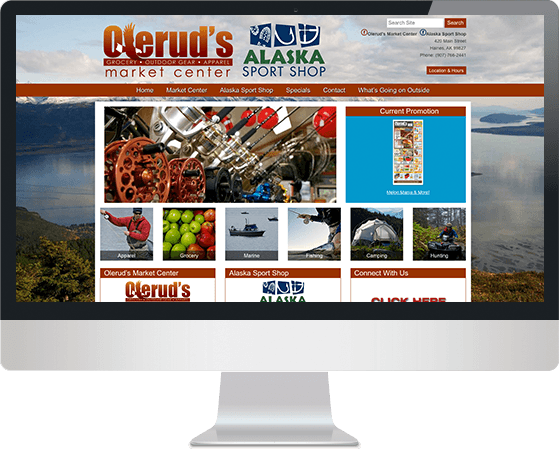 A longtime client of FootSteps Marketing, Olerud’s recently made website updates that will directly and positively impact their loyal customer base and tourists seeking nearby supplies for the many adventures that await. 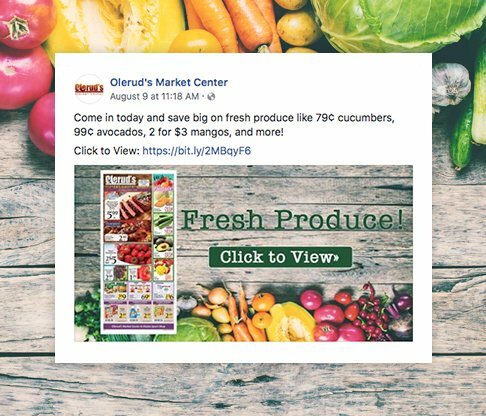 Olerud’s Market Center is an avid user and fan of Email Marketing and have seen great success with that tactic. With a 30% open rate, they know that when they send out an email, they get results. We support their email marketing with coordinated Facebook posts to reach even more customers.